In today’s world where computer and internet technology play an important role in the government functionaries, its department are no different. The conventional manual and paper based system which is still being followed by almost 70% of the depts. all over the world are slow and inconvenient leading to difficulties in revenue generation and timely completion of project works undertaken by the govts., be it infrastructure, social development, medical or emergency. Demerg Systems has been instrumental in making a detail research study over identifying the necessary functional departments within government, their functioning, interdepartmental interaction and their work flow. Stress was also laid on revenue generation for the municipal which is the major task which every government / autonomous body should achieve. Demerg systems recently audited report concluded that using conventional revenue generation system, A typical revenue dept reports an average loss of 50% in each of its department collection. There is no timely record maintained of the revenue generated. Manual recording of data which is time consuming and prone to error. incomplete coordination between the management as data is offline. Huge possibility of data Manipulation. The data maintained in excel spreadsheet is inconsistent. No centralized database in place. Search and retrieval of data is simply erroneous. 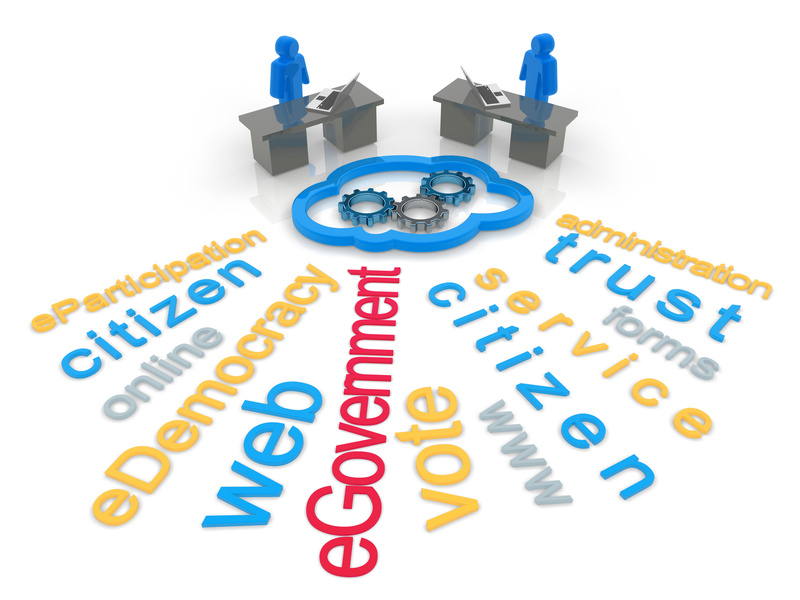 To overcome the deficiencies and shortcomings in the conventional governance system Demerg proposes a full proof tried and tested e-governance system which will will remove all the possible deficiencies in the areas of revenue management, internal process management, public communication and awareness building. Our system would also help local bodies to comply with a standard working prototype.